FEEL THE WIND IN YOUR HANDS! Promote windsurfing in the Pacific Northwest: The website gives visibility to the sport by creating and maintaining a website and holding meetups and events in the Pacific Northwest. 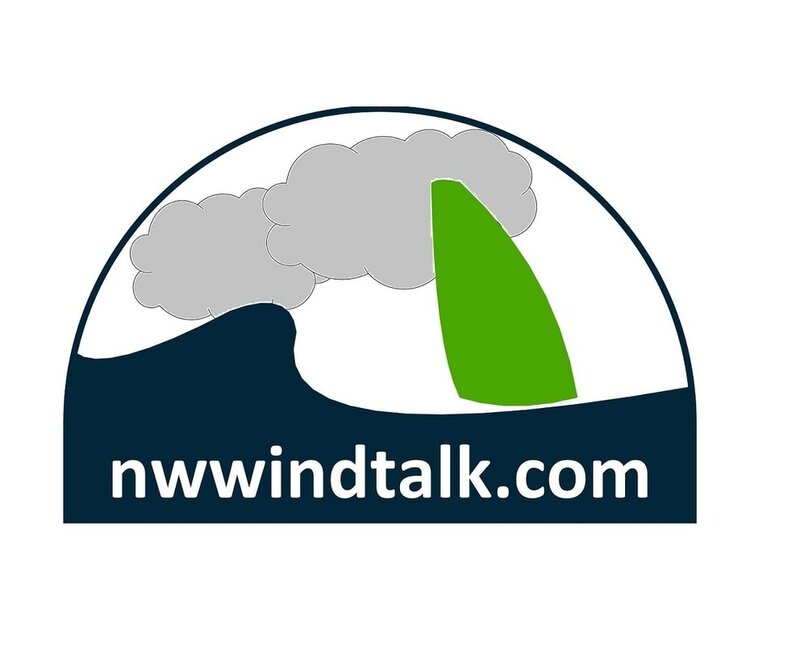 Support new windsurfers: The website incorporates information for individuals new to the sport of windsurfing or just for windsurfers new to the Pacific Northwest. FAQs based on the 17 years of NWWT conversations are available through the Yahoo group. In addition, the website provides quick answers to perspective windsurfers, and a free venue to inform about windsurfing classes, local clinics, and gear demos. Facilitate activities by existing windsurfers: The website advertises group sailing meetups, facilitates buddy pairing for safe sessions, and provides a free venue to inform about windsurfing trips, clinics, demos, and manufacturer events. Contributions to this website are limited to members of the NWWT Yahoo or Facebook groups.